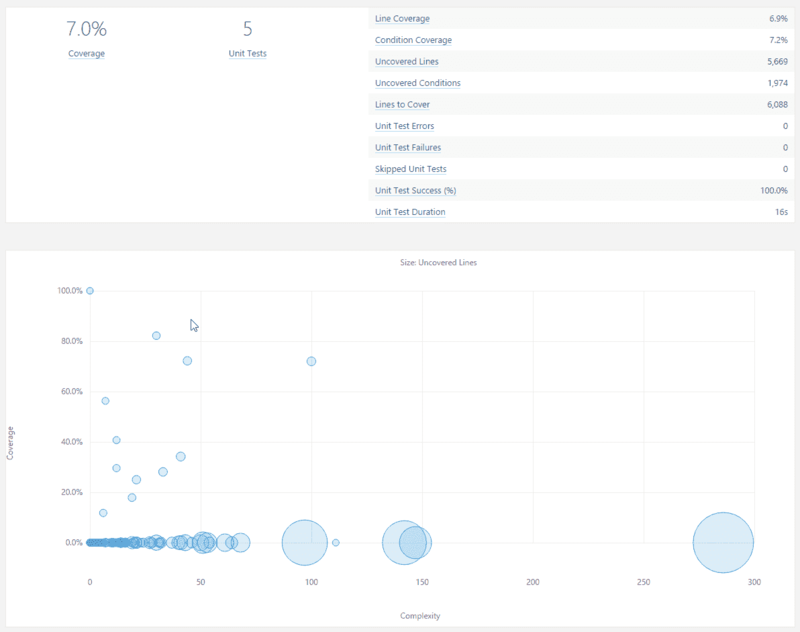 With this blog I want to share with you my opinion about using SonarQube for observing your project. It’s a really good idea to watch all teamwork related to commits, unit test results, bugs, issues and vulnerabilities visualized in one single dashboard. 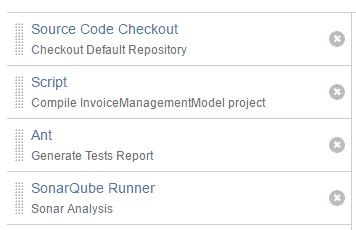 In а few minutes you can download, configure and run SonarQube, connect it to your Bamboo server and show reports. 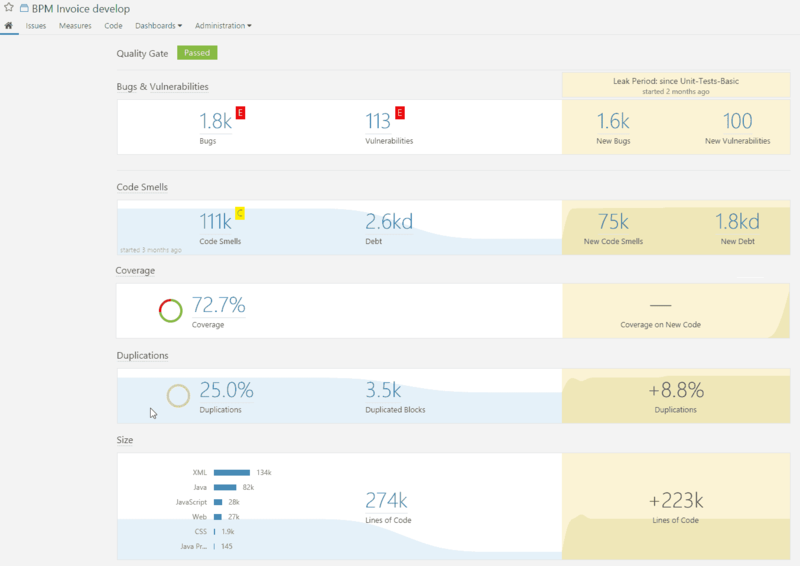 I have wasted days to research how to configure the code coverage functionality in my SonarQube server and I would like to share this research with you. The Coverage report is the one which can help every product owner check in а few minutes how many unit tests are implemented for the project. Below the table you can see the chart showing the complexity of each class in your project and the unit test coverage. 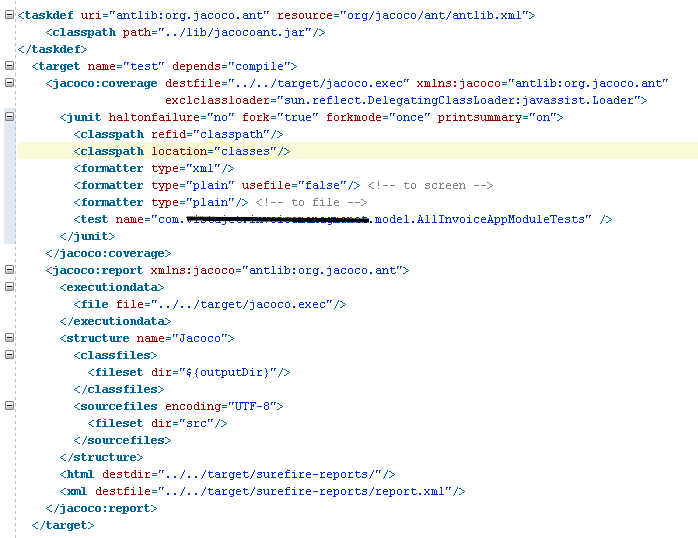 The most used tool for showing coverage is JaCoCo reports. You need to commit a sonar-project.properties file even with one parameter. If this file doesn’t exist in your project, Bamboo will get the default .properties file and will replace all your command line parameters described below! First of all you need to write some Unit tests which will prepare the coverage report. In my application I created a different Tests Project where I placed all the unit tests. For this example I created a simple unit test for testing a DTO class with three getter methods and one constructor. 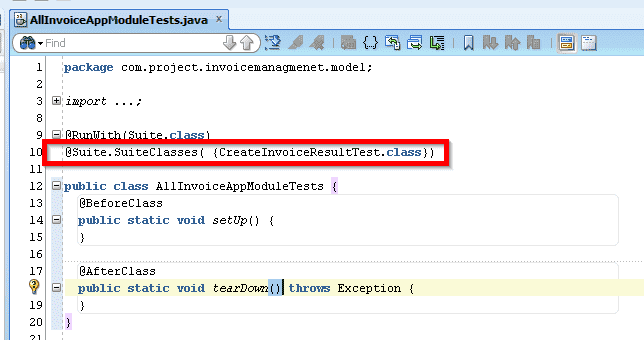 You need to add one Tests class with annotations to the tests classes you want to test. 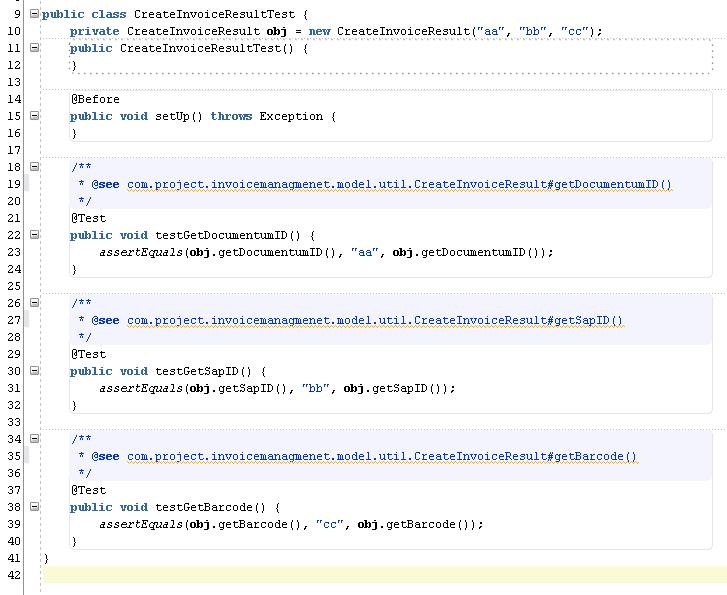 As you can see it’s not necessary to create the tests classes in the tests module. 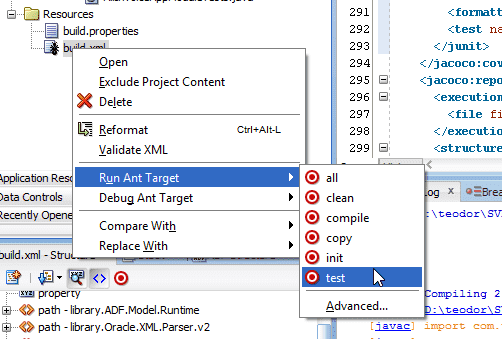 Then you can use your preferred build tool (In my case it is Ant) to do the tests. You have to commit sonar-project.properties in your project! SonarQube is a great tool and it should be part of the software stack in every professional team.